With the rain having finally relented some time in the early hours of the morning there was a little more life about than yesterday. The Bill saw a small movement of thrushes with double figures of Song Thrushes and Redwings plus a pair of Fieldfares in the Top Fields. The finches also put in a good display with the Serin being resighted and a Brambling among the Chaffinch flock. 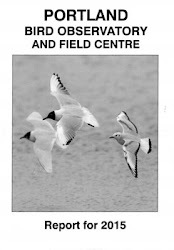 Wader-wise the flock of lingering Lapwings were still in the East Cliffs fields accompanied by a Jack Snipe in the huts. 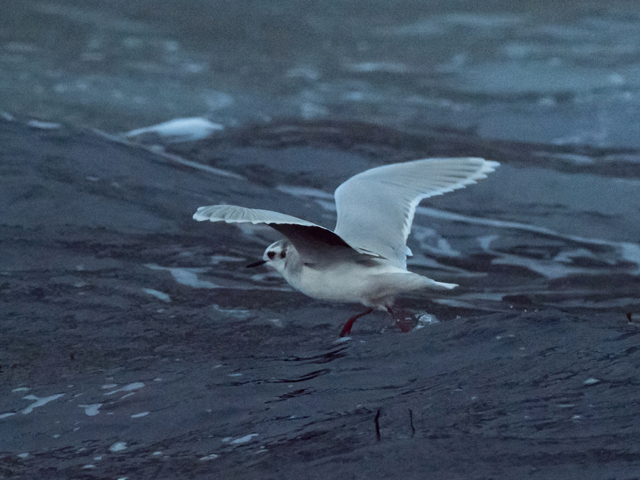 The sea was also back on form with a very late Manx Shearwater, a lone Velvet Scoter, 5 Common Scoter, 2 Red-throated Divers and a selection of gulls. 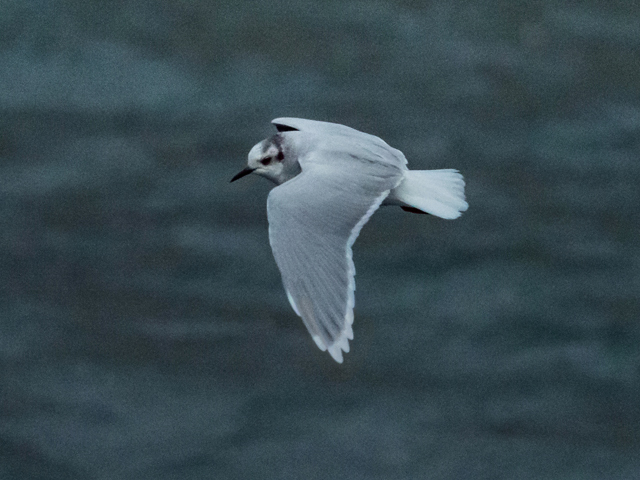 The Little Gull (that one us may or may not have forgotten to report yesterday-sorry!) was back at the Harbour accompanied by a Slavonian Grebe, 4 Black-necked Grebes and a fly-over Curlew. 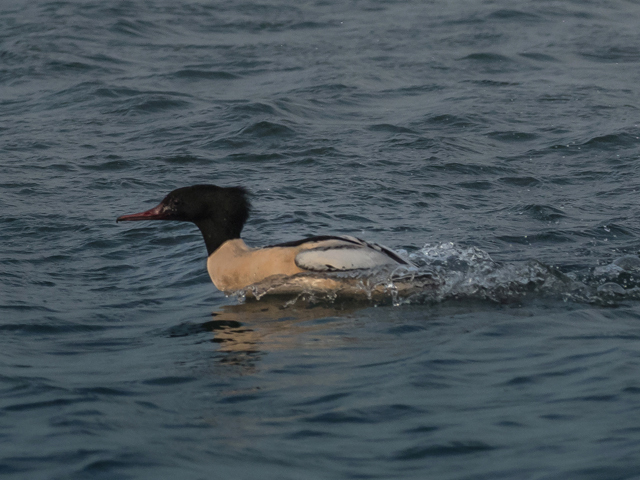 Ferrybridge was also productive with a drake Goosander, 150 Dunlin, 1 Bar-tailed Godwit, 2 Redshank and a Sandwich Tern.